With its platinum beaches, spirited cities and castaway-island vibe, Thailand has long been the queen bee when it comes to hotspots for loved-up couples. We’ve checked into 10 of the most romantic places to make your heart beat that little bit faster. The stay: The spoil-you factor is high for couples staying at this Scandinavian-styled property on the white sands of Nanan Beach. 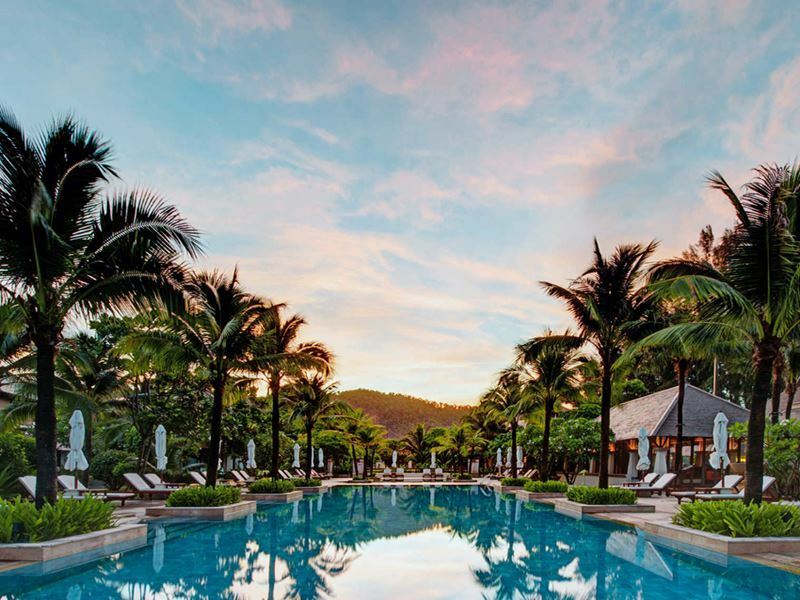 Not only will every whim and wish fulfilled by a clued-up concierge team, but you’ll get to keep busy by taking customised tours to see rare pink Irawaddy dolphins, enrolling in daily classes (Thai Chi, yoga, pilates, meditation), and swimming in the deep-blue pool that lies at the heart of the resort. There’s also 28 sumptuous guest rooms, including a series of glamorous designer-led Pool Villas that have private sundecks, comfortable sunloungers, uninterrupted beach views, and a clever ladder access to the pool. The romance: Food is taken very seriously here, with a new chef heading up the Aalto beachside restaurant at the start of every high season. You can savour classic Thai cuisine and summery dishes with a European kick at the Aalto Restaurant - or hit the Aava Pizzeria & Baker for wood­fired pizzas and more laid-back fare. 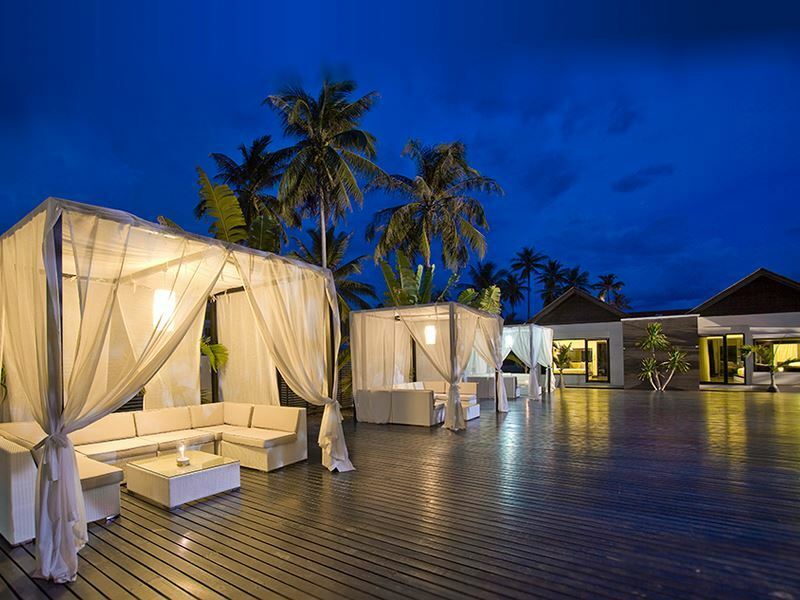 There’s also a little spa with one treatment room (early bookings are advisable) as well as breezy beach salas for daytime cocktails. 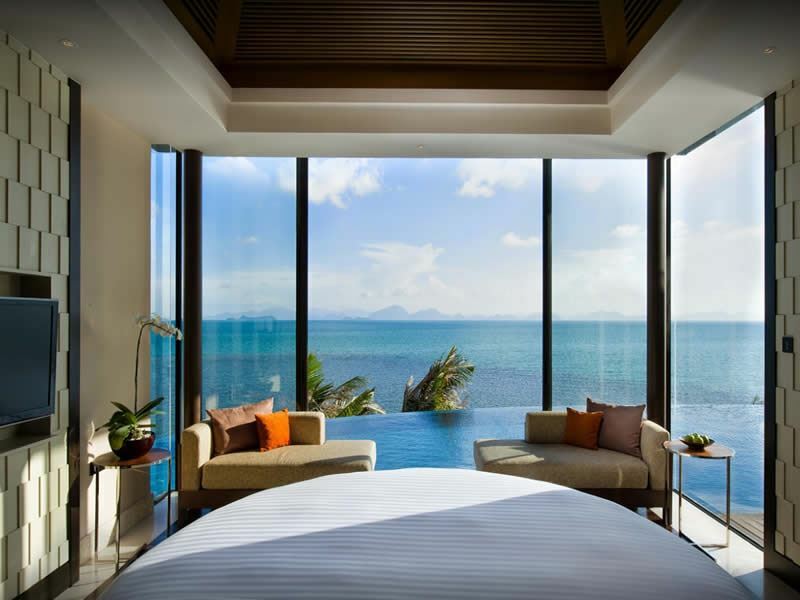 The stay: The eye-poppingly beautiful beachfront setting on Koh Samui’s unspoiled Thongson Bay sets the bar high at this award-winning resort. Complete with a level of service that’s second to none, you’ll find all of the 77 contemporary-styled guest rooms and villas finished to a high spec, with many offering private pools and lush tropical gardens. There’s also a stream of modern amenities that blend into the landscape, most prominently the beachfront freeform pool, adults-only pool, fitness centre, and spirit-soothing Melati Spa. The romance: With a strong emphasis on fresh and seasonal local ingredients, the food will make a lasting impression. Try The View for its beach setting and first-class seafood, Kan Sak Thong for fine Thai and French fusion cuisine, and Seaview Bar for perfectly-mixed concoctions by an esteemed mixologist. And if you’re still craving more time alone, candlelit beach dinners, private barbecues and in-room dining can also be arranged. 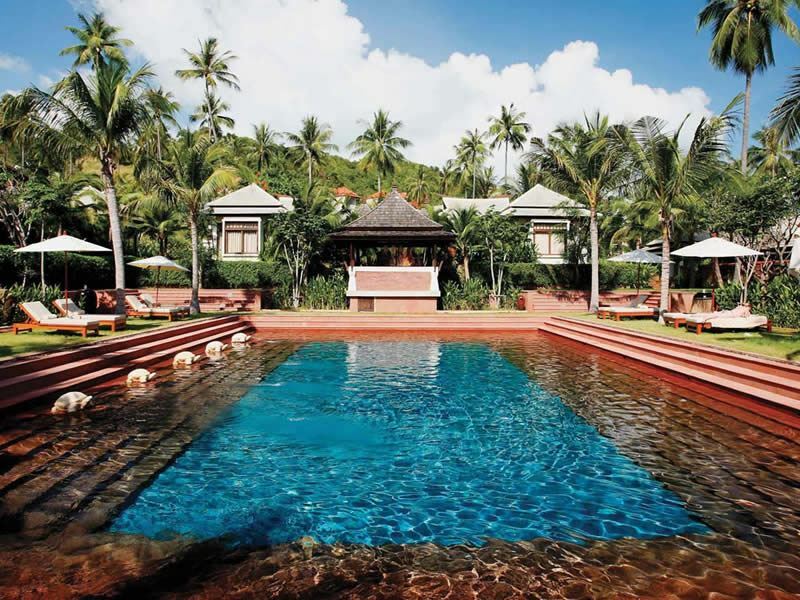 The stay: Where better than to cosy up in total privacy than this all-villa resort with wow-factor tropical gardens, 92 luxe villas scattered around a hillside that stretch down to the sparkling sands of Friendship Beach, and golf buggies to take you between the pathways. 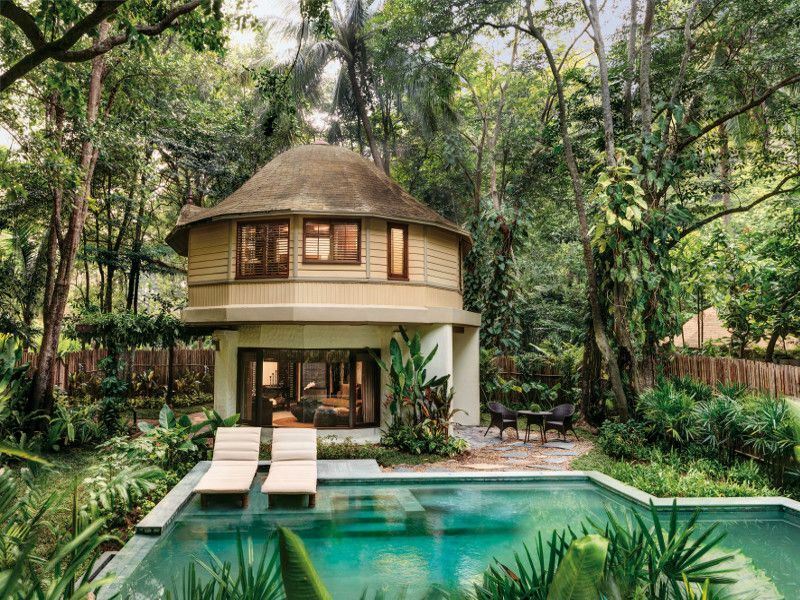 There’s also signature activities (botanical walks, Thai Chi classes, rubber tapping, yoga), an infinity pool that’s definitely big enough for laps, and the serene V Spa that offers a great menu of just-for-couples treatment and therapies in grass-roof pavilions. The romance: The Southern Thai-leaning and wine-matched menus at the resort’s restaurants are spot-on for dewy-eyed couples who want intimate dining experiences. Head to the all-day Savoury for its generous buffet breakfast and lavish Sunday brunches - or try Baan Vijitt for its tantalising cuisine and striking Sino-Portuguese décor. There’s also a beach bar day-to-night cocktails and a well-stocked wine cellar for those insistent on perfect food pairings. The stay: It’s all about the Thai-Lanna architecture and panoramic views at this secluded boutique hotel on the palm-fringed outskirts of Krabi. Away from the swirling white sands of the crowd-free Tubkaak Beach, you’ll find everything you need for rest and romance. There’s 57 spacious guest rooms, all offering modern comfort, teak flooring, panelled walls, colourful hand-painted murals, and good-looking bathrooms with luxuriously deep tubs. For bragging rights, book one of the adults-only Spa Suites that comes with its own private treatment room for massages, facials, and body treatments. The romance: Couples who want to do enjoy long lie-ins, laze by the outdoor pools, while away the hours on the beach and take hand-in-hand strolls around the grounds will find everything here to their liking. On the wining and dining front, there’s also two laid-back restaurants (Lotus for all-day sandwiches, salads and classic Thai dishes, Bellini for Italian eats and seafood specialties) and a stylish bar for snacks, light bites, and cocktails. The stay: A dazzling combo of unspoilt sugar-white sands and tropical greenery sets the scene at this love-in of a boutique hotel close to Lanta Marine National Park on the tiny island of Koh Lanta Yai. 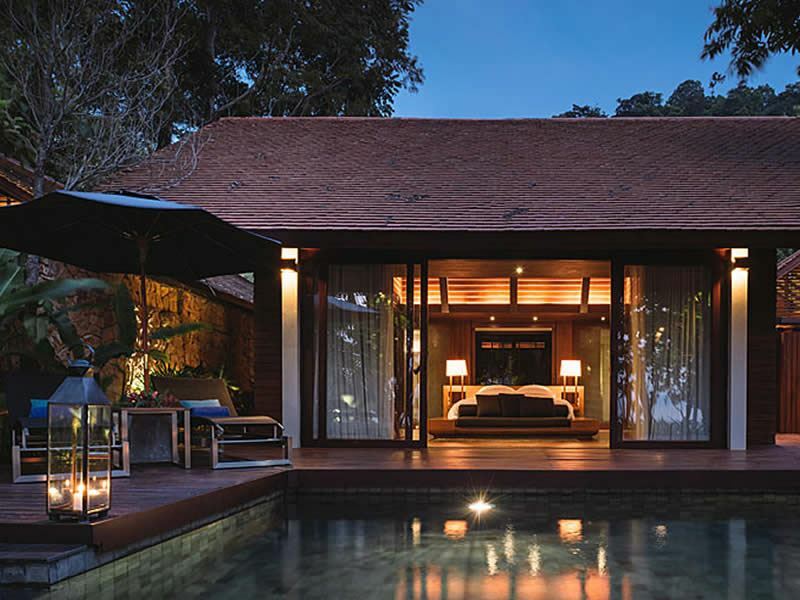 All of the 121 contemporary-styled guestrooms, pool villas and pavilion suites are a lesson in attention to indulgent interiors; think lashings of polished teak, bamboo, Thai silks, and inviting beds dressed with high-thread-count sheets (some gaze out to sea and come with a private pool) . You’ll also be spoiled with two infinity pools, eight unique restaurants and bars, an on-site PADI dive centre, and a well-equipped gym for anytime workouts. The romance: While it’s very tempting to stay holed up in your room all day, don’t skip the thatch-roof spa for its soothing massages and indulgent body wraps. There’s also a gleaming new outdoors sports centre with basketball, badminton and tennis courts for fitness-obsessed couples, non-motorised watersports for thrillseekers, and a resort dive boat that departs daily from the Pimalai Jetty in Kantiang Bay (high season only) for those keen to plunge into the deep. The scene: There’s no need to leave your room at this glamorous one-stop resort overlooking the sugary sands of Aow Thai Beach - especially if it’s one of the more splurge-worthy ones that comes with a statement-making circular bed, living room, kitchenette, outdoor deck, and infinity-edge pool. But when hunger calls, you’ll be more than happy to work your way around the resort’s five palate-pleasing wining and dining spots; most memorable of which is the candle-lit Jahn for its contemporary Thai and Pan-Asian cuisine, Azure Bar & Grill for its meat-leaning menu and happy hour, and The Cellar for its 3,000 bottles and intimate wine tasting sessions. The romance: This place hits big on the seeing and doing front; think on-site sailing and diving centre, gym with state-of-the-art cardio equipment, beachside yoga platforms, daily classes (Tai Chi, pilates, Muay Thai boxing), and as many cultural excursions as budget allows. And it’s all just as impressive at The Spa - an award-winning sanctuary complete with plunge pool, oversized tub, steam room, saunas, relaxation lounge, and just-for-couples treatment suites. 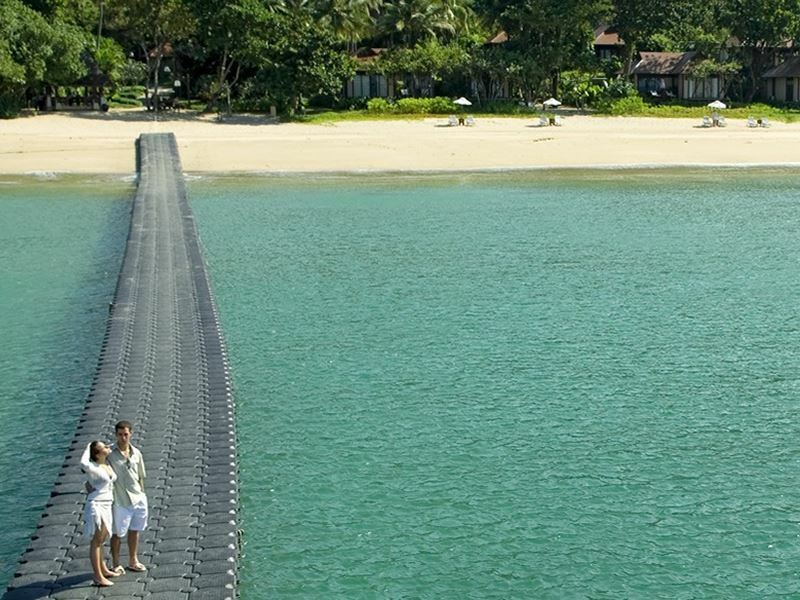 The stay: Being accessible only by speedboat from Krabi Pier gives this hotel its edge, but it’s the award-winningly designed pavilions and villas that will most delight you and your significant other. Complete with a combo of polished woods, sumptuous Thai fabrics and a bed so comfy you may struggle dragging yourself out of it, you can also expect a freestanding bathtub, private outdoor terrace, and snuggle-worthy cushioned wooden swings. Further highlights include landscaped gardens for daytime strolls, three white-sand beaches, squash and tennis courts, and a lagoon-style swimming pool that looks out onto the sea. The romance: Not only do the trappings of an upscale resort prevail, but they all live up to expectation. Take your pick from four wining and dining spots; most romantic of which is Krua Phranang for its well-executed seafood menu and The Grotto for its end-of-day cocktails. 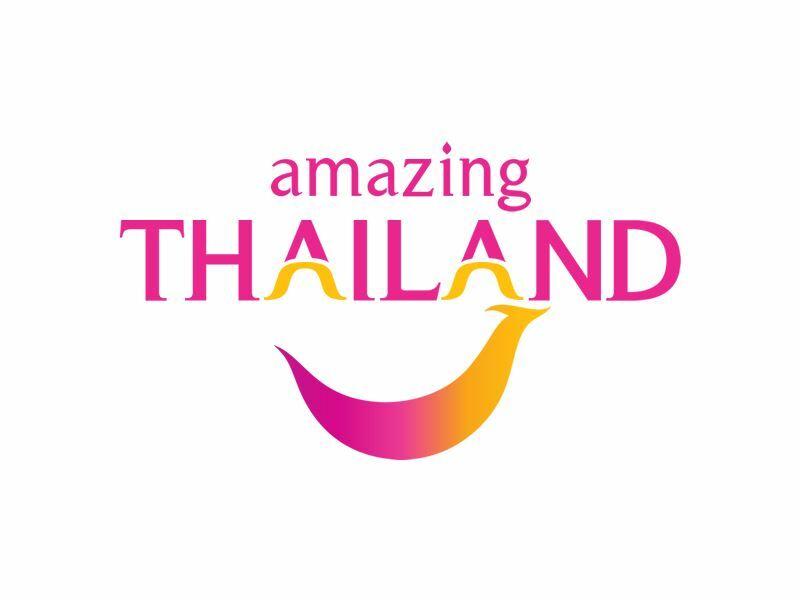 There’s also countless of sporting and cultural trips available for on-the-go couples and a rather swanky spa for those who’d rather leave Thai-style pampering to the professionals. The stay: Set in palm-dotted gardens backed by ancient rainforest, this award-winning boutique bolthole next to Khao Lake Beach ticks all the paradise boxes. There’s 56 generous-sized guest rooms outfitted with huge garden bathrooms and rainfall showers, a lovely turquoise-tiled infinity pool lined with oversized four-poster beds for all-day lounging, and top-notch facilities (kayak, mountain bikes, windsurfing equipment rental) for those with a taste for adventure. There’s also a helpful concierge team who will be happy to organise cooking lessons, island tours, deep-sea fishing trips, elephant trekking, and other exciting jungle forays. 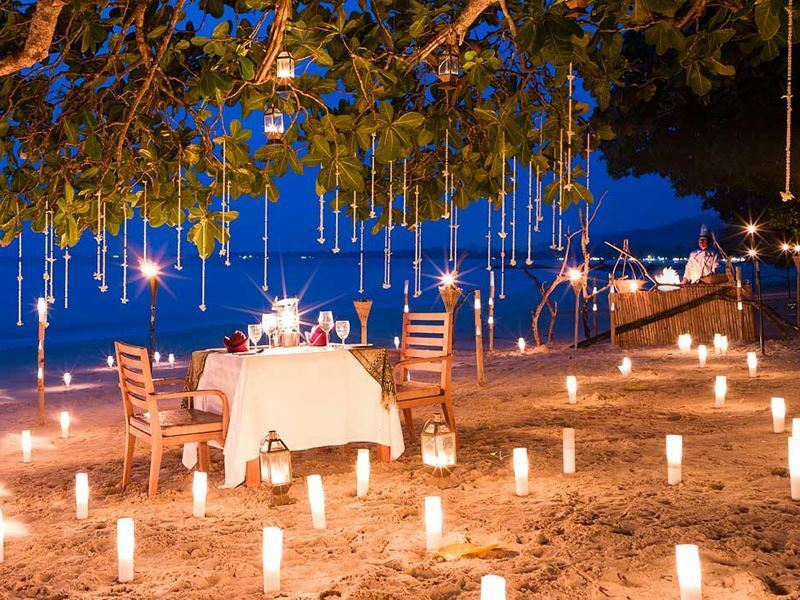 The romance: This enchanting set-up will leave you wanting for nothing. There’s high-end pampering and couples' baths at the serene Pathways Spa and two superb restaurants - one of which is right on the beach. 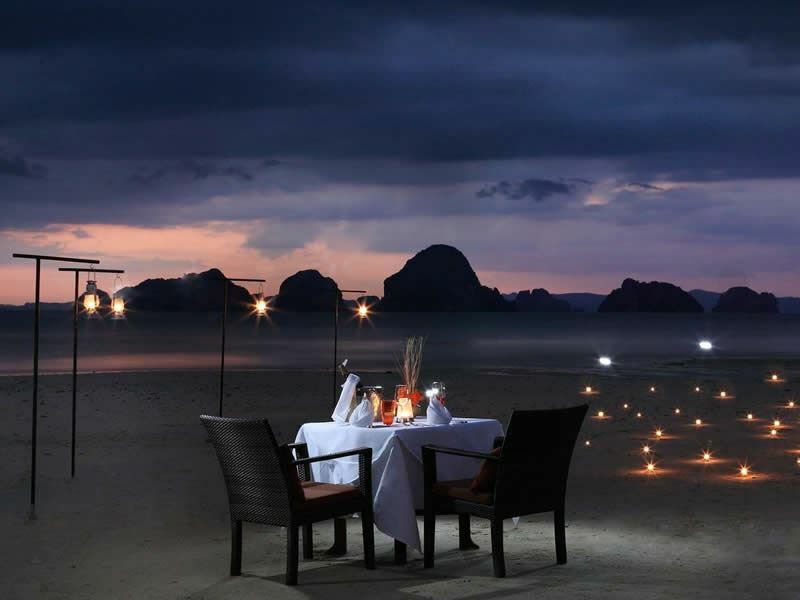 You can also book a romantic dinner-for-two in a pool island pavilion, by a waterfall or in the jungle - or be whisked off to a secluded sand isle on Lady Sarojin, the resort’s private yacht. The stay: The big draw at this grown-up and unremittingly romantic resort on the island Koh Lanta Yai is that it’s strictly for adults. But all this fabulousness has facilities to match, especially the 51 pavilion-style rooms and suites that come with minimalist Thai décor, supersized beds, furnished balconies, and open-air garden showers that are (thankfully) private. There’s also a gourmet restaurant for international and authentic Thai cooking, an elegant bar for sundowners, seasonal classes (Thai cooking, boxing, fruit carving), weekly wine tasting, and all sorts of motorised and non-motorised watersports. The romance: After laps in the half-size Olympic pool, workouts in the high-tech gym and WOGA (yoga in the water) sessions, a visit to the brilliantly-named Linger Longer Spa is an absolute must. This away-from-it-all space tucked away in the resort’s gardens features an outdoor Jacuzzi, hydromassage pool, salt inhalation room, and six treatment rooms for hot stone and aromatic massages-for-two, body scrubs, crystal facials, and more. 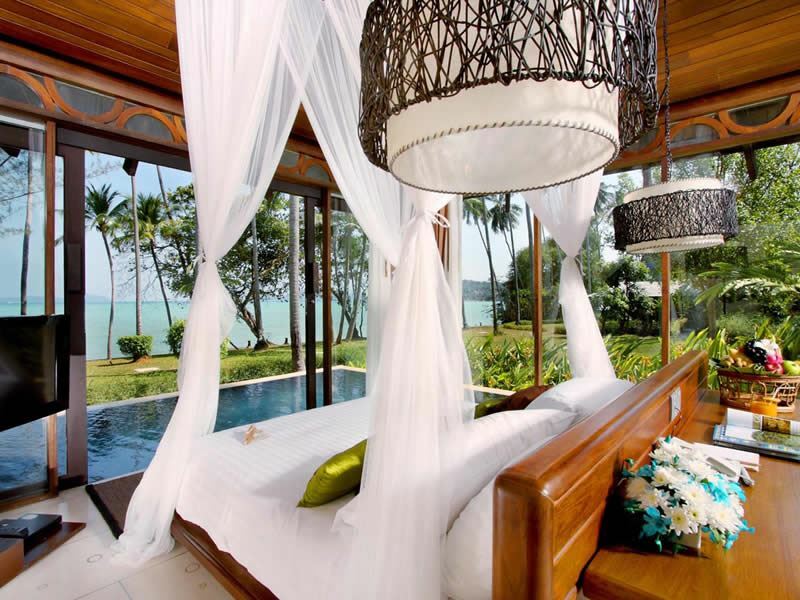 The scene: Loved-up duos will relish a stay at this chilled-out beach property on the sugar-white sands of Tubkaak Beach, just an hours; drive from Krabi Town. There’s 49 unique and spacious rooms, suites and villas scattered around the resort, all of which come with an outdoor sunken bathtub for a relaxing soak under to the stars and thoughtful extras such as sandals, towels, and free-to-use beach bags. Elsewhere, you’ll find a compact but well-equipped library for book-borrowing, a gym with state-of-the-art fitness machines, and a little artisan boutique selling silk scarves, carved wooden ornaments, and other hand-crafted curios. The romance: Dining is an open-air affair right by the water’s edge. Head to The Arundina for mouth-watering Thai dishes followed by post-dinner cocktails on the stylish upper deck - or hit Di Mare for classic Italian cuisine and spectacular views of the surrounding islands. 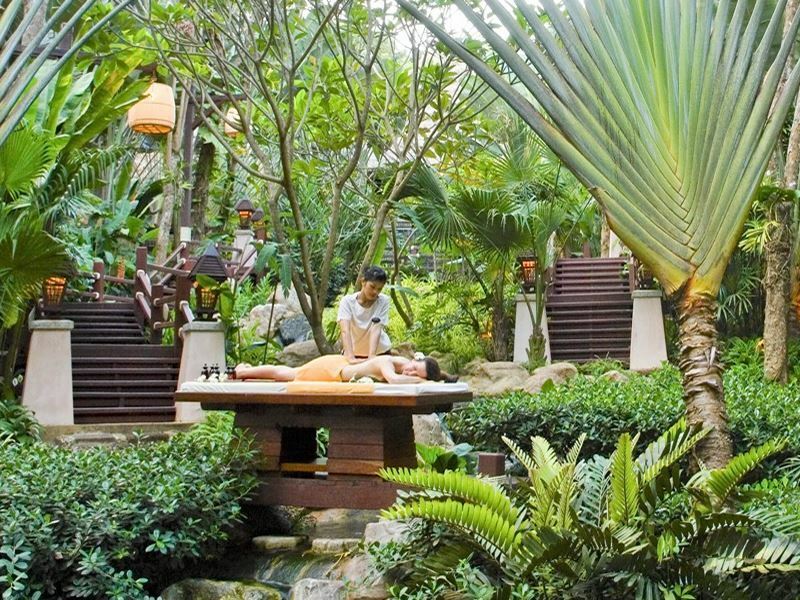 Wow-worthy extras include the L'Escape Spa - a peaceful haven that focuses on Oriental and traditional Thai therapies in stylish treatment rooms designed with couples in mind.